We are ourselves the lovers of backpack and cyclist. 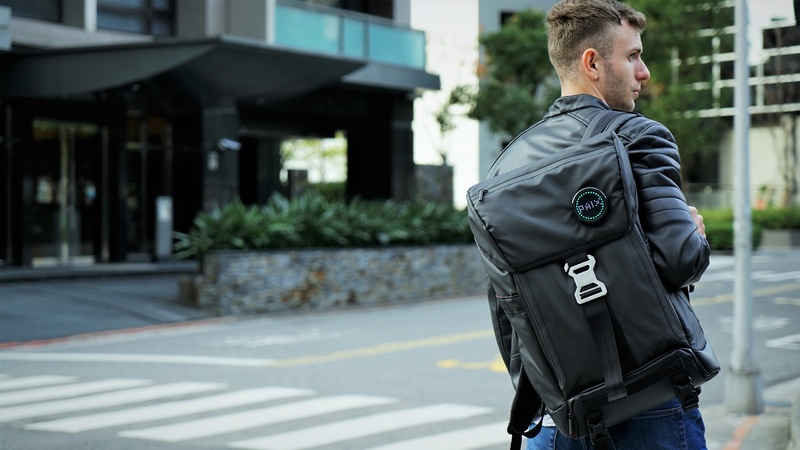 It's been a long time we look for a great backpack and a safer cycling environment. We built Backpaix to meet both. We integrate Taiwanese suppliers and make a product that's strong enough to face the global competition. PAIX aims to bring technology as accessories into life style. 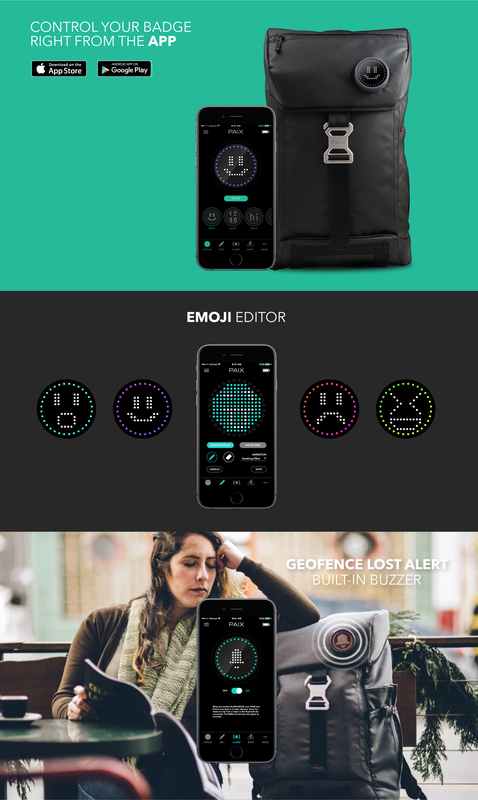 We made Backpaix, the first smart backpaix that can control with cell phone by the year of 2016. Then by 2017, we introduced Mexxenger, our second smart baggage into the market. Crowdfunding is the main channel we used to get in torch our PAIX supporters. Through the crowdfunding campaign, we utilized the pr and got as much media exposure as possible. PAIX is the creator of smart bags. PAIX is going to expand our product range by both the Technology (new smart badge), as well as the Life Style (new bags). Bag is actually one of the everyday belonging that stay with us the longest time. It's one of our belongings and it takes all our other belongings with us. With the smart badge system, PAIX will bring a more interesting way for people to communicate with the world surround us. We are building our next bag. With the addition of new smart camera system, we will be focusing on cycling in the next year. Japanese market is also being one of our most important market since our first product Backpaix. PAIX needs to understand more about Japanese market. And we certainly is looking for better cooperation with our agents, distributors as well as crowdfunding platforms we worked before.